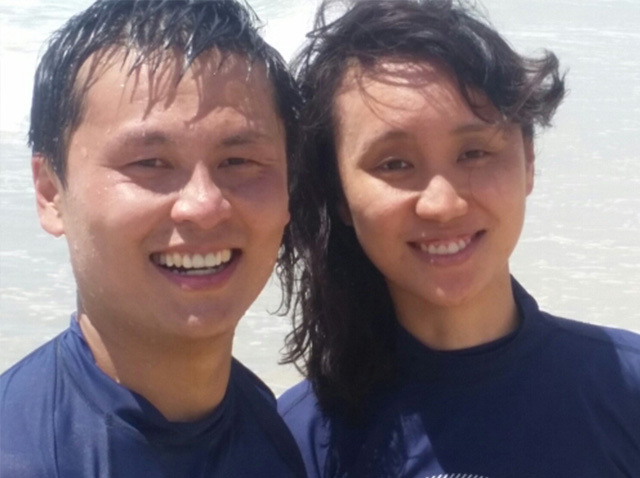 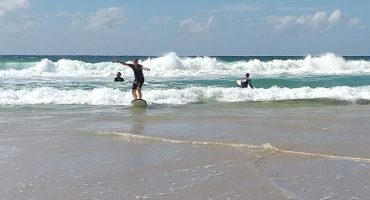 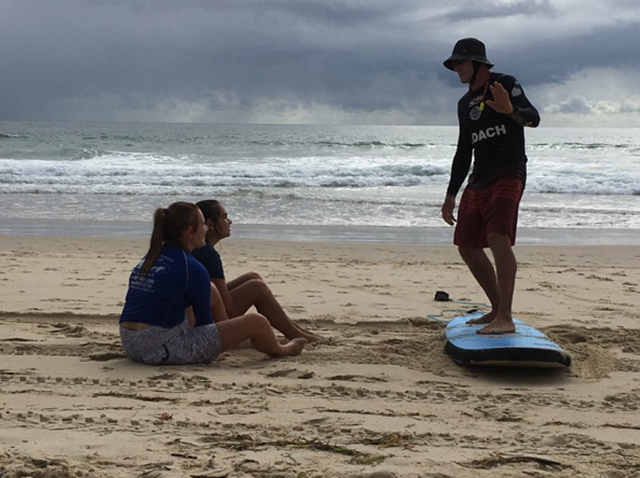 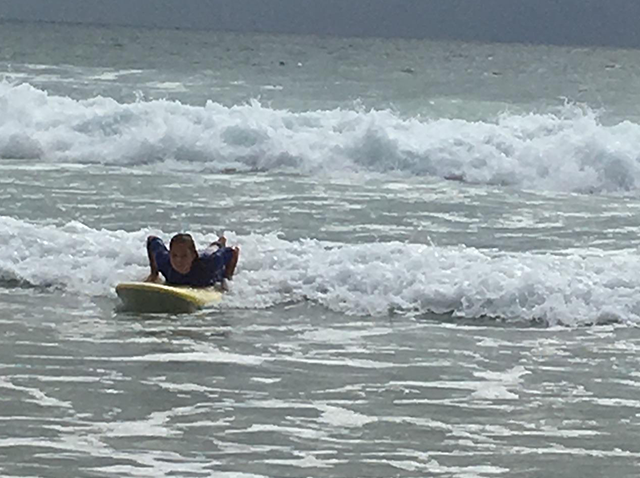 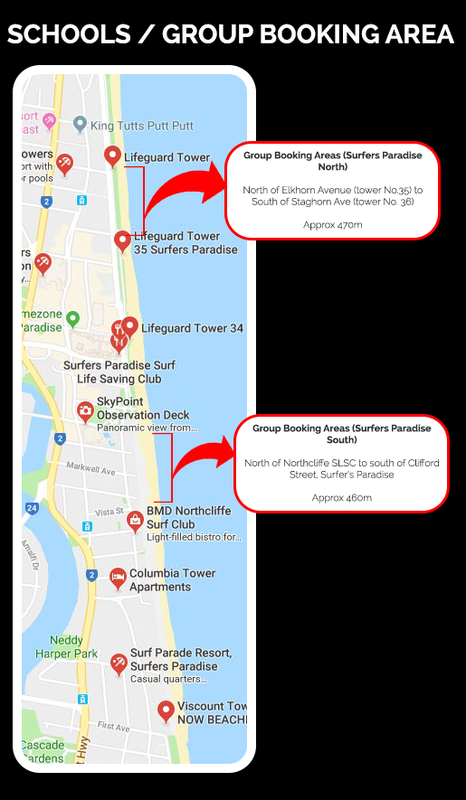 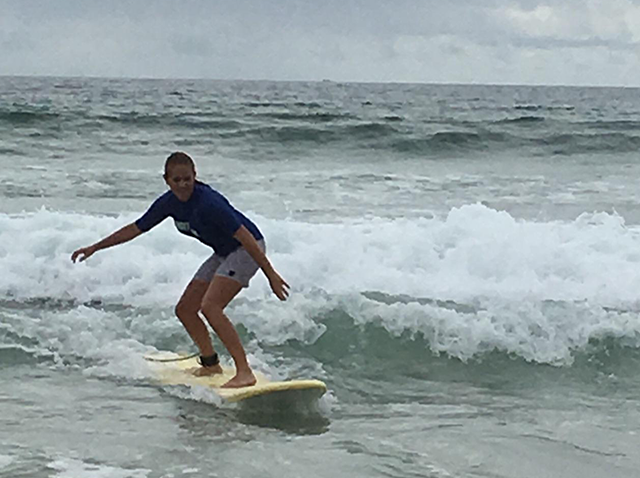 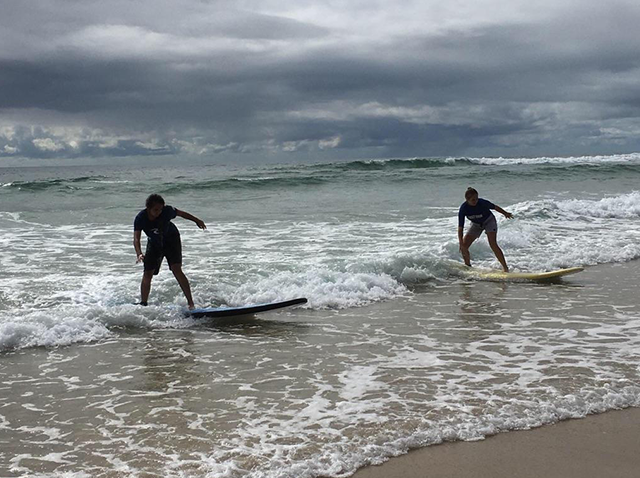 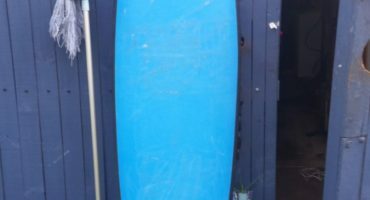 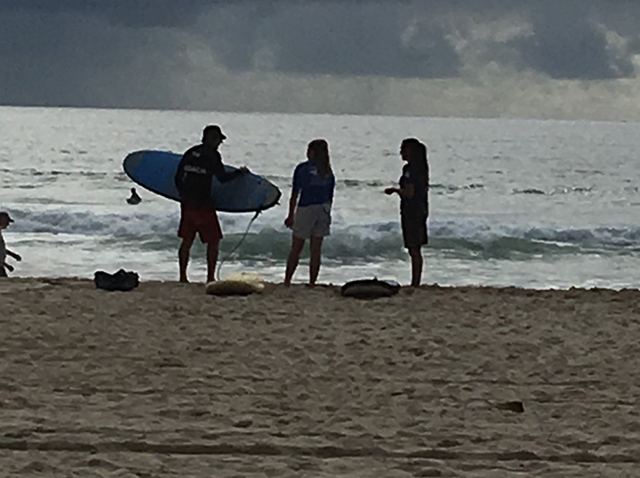 Providing lessons at both Surfers Paradise and Broadbeach on the Gold Coast. 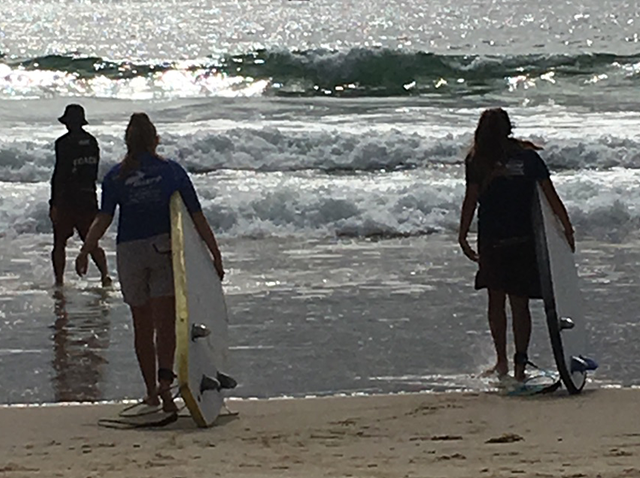 Tailor timed lesson times to get the maximum benefit out of each days lesson times. 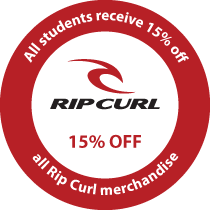 %15 off all Rip Curl Merchandise on completion of lesson. 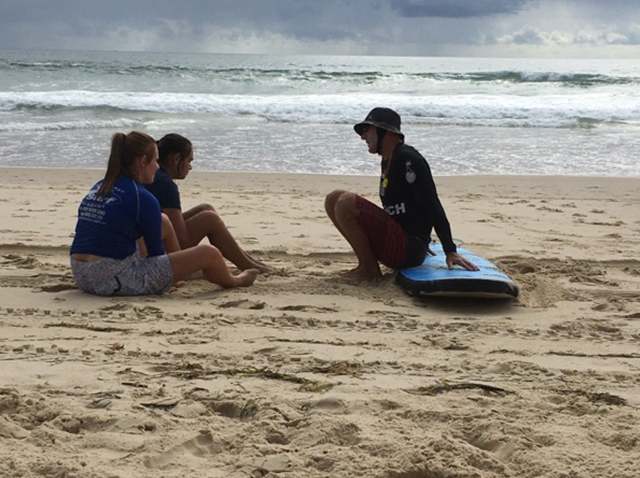 Continuos training of staff to enable quality skills delivery.